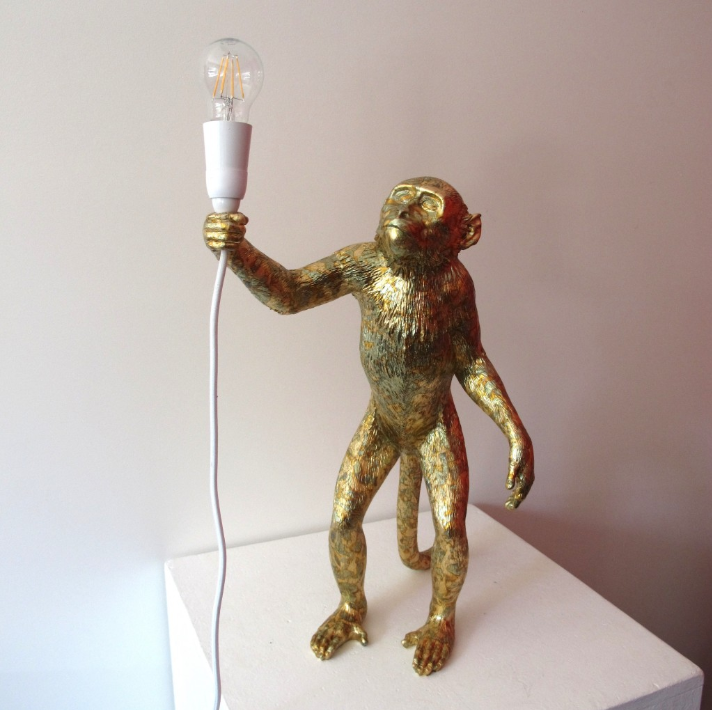 STUDIO CAROLINA IZZO AND THE YEAR OF THE MONKEY! You are here: Home / Blog / Events / STUDIO CAROLINA IZZO AND THE YEAR OF THE MONKEY! Studio Carolina Izzo has joined forces with Parnell Inc.* for their huge fundraising effort for Starship National Air Ambulance Service. 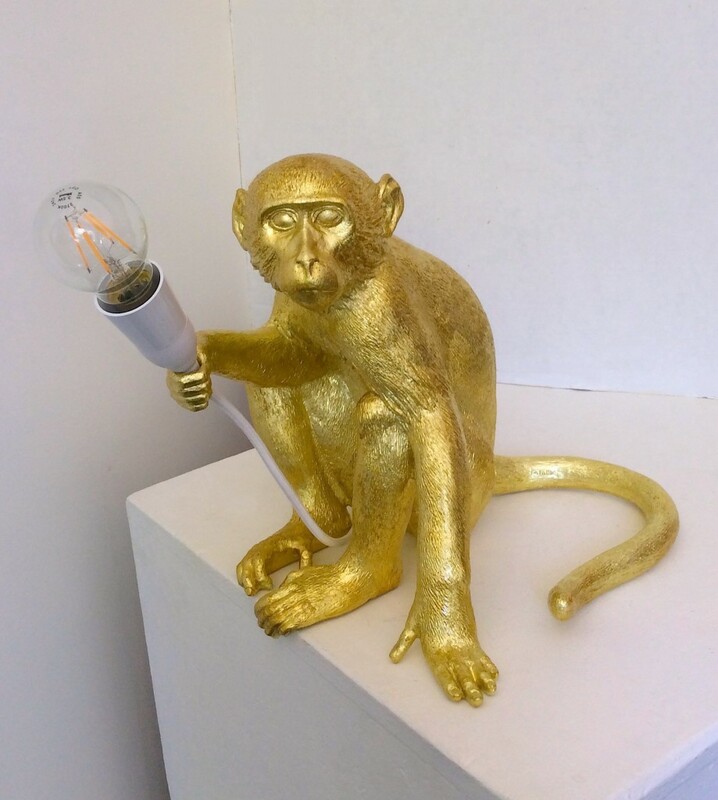 It is almost the Chinese Year of the Monkey, so a unique and exciting exhibition showcasing 30 life-sized monkey art pieces, is being hosted in Parnell from 6-21 Feb. Following the exhibition, these art-pieces will then be auctioned for charity with profits going to Starship National Air Ambulance Service. The formal auction will take place on the evening of the White Night celebrations, Saturday 12 March, at 6.30pm, with all of the monkeys on display at Webb’s for a final viewing from 11.00am. We welcome you to join us for pre-auction refreshments at 5.30pm and to meet some of the artists involved. Parnell Inc is delighted to give its support to The Starship Foundation, with profits from the auction going towards the Starship National Air Ambulance Service. Gina is covered with real gold leaf. Gina generally has a lot of confidence in herself: smart and patient, with the ability to be polished. The fact that she is discreet and secret should not obscure her cold inner determination. Although intuitive, she trusts and prefers to proceed with logic. Regarding affection, she seems much colder than she is. In fact, she shares a deep sense of friendship especially to friends and a strong attachment to family members. A strong, striking creature, David was inspired by David Bowie’s song ‘Golden Years’. His creation came about in memory of the great performer, with the variegated gold leaf suit certainly reflecting the Bowie flare!